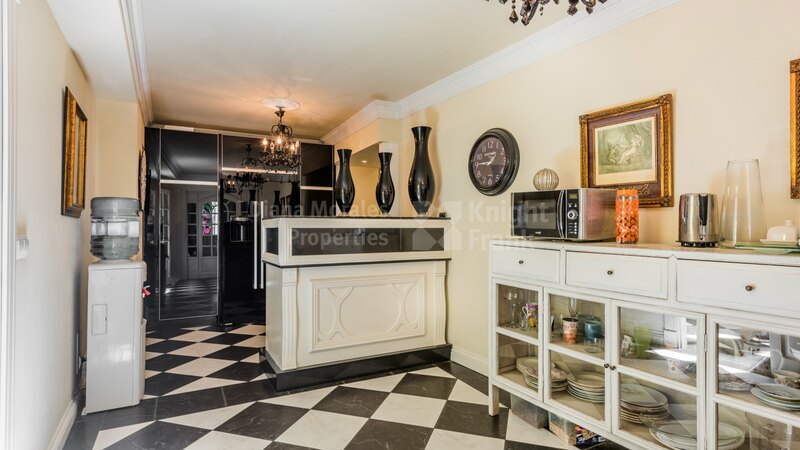 Please, send me more information about ref DM4106 in Marbella Centro, Marbella or similar properties. 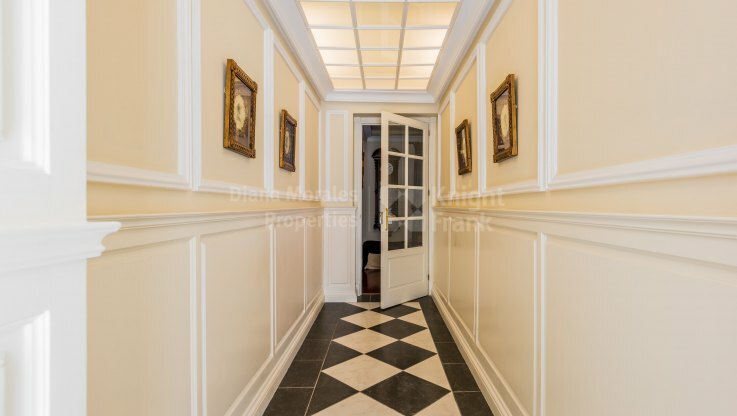 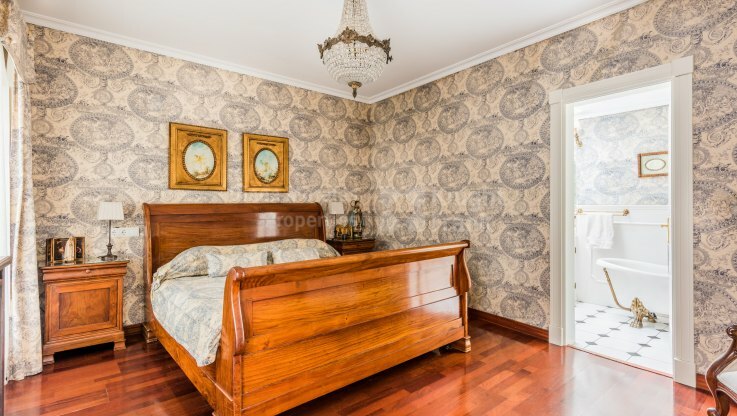 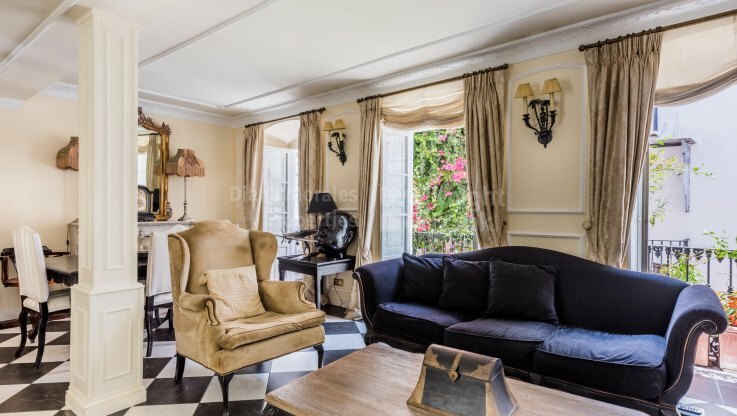 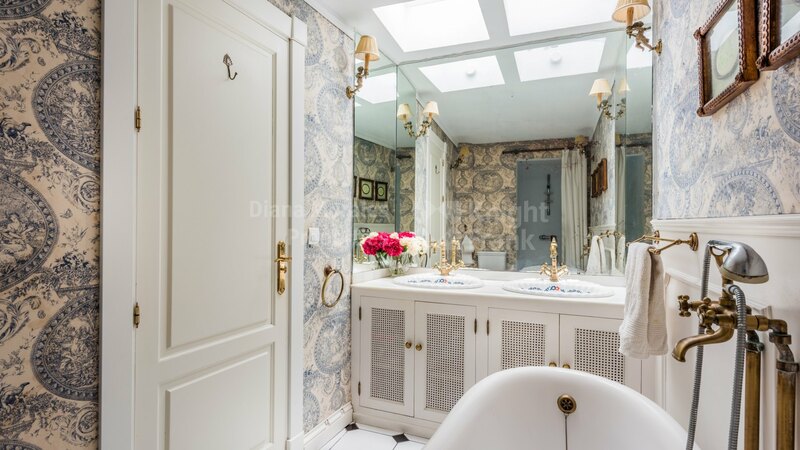 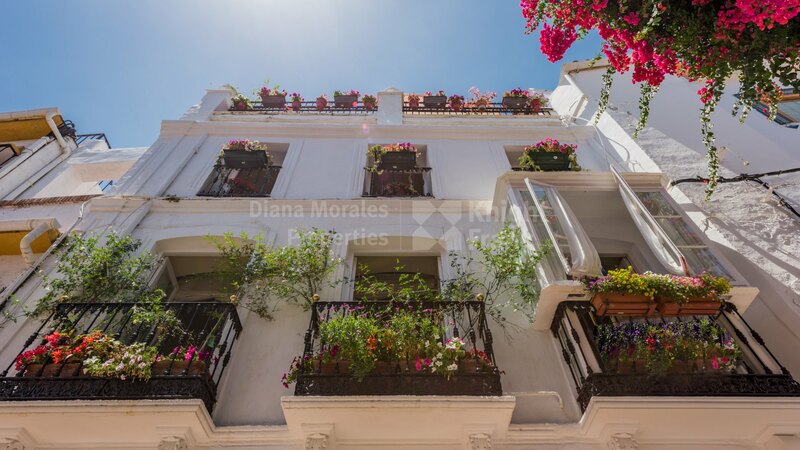 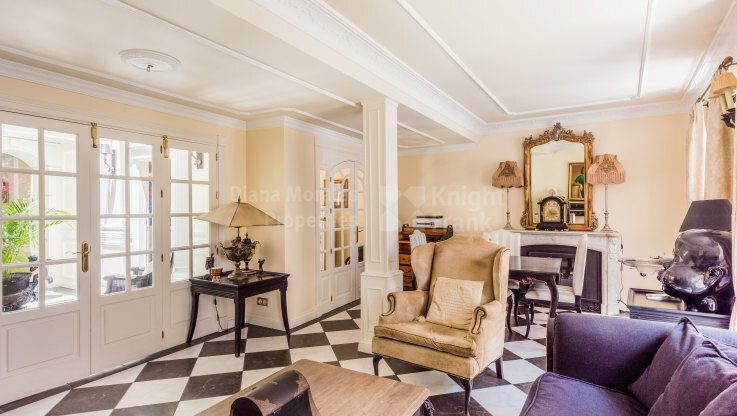 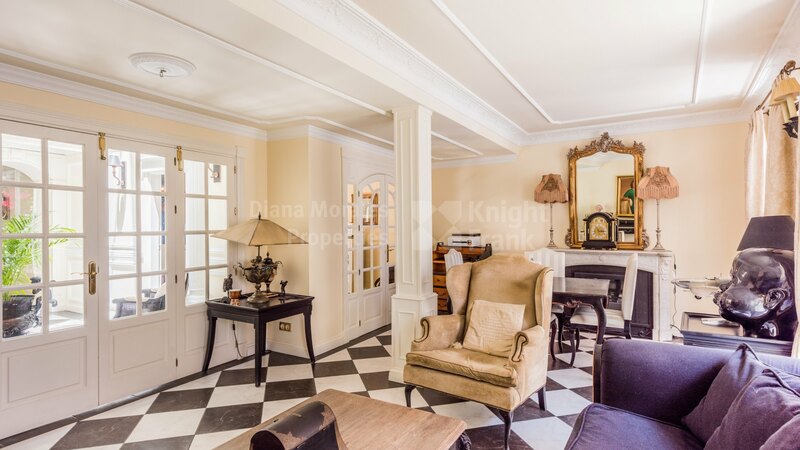 Elegant and typical property in the heart of the Old Town of Marbella, in one of the charming streets next to the famous Orange Square. 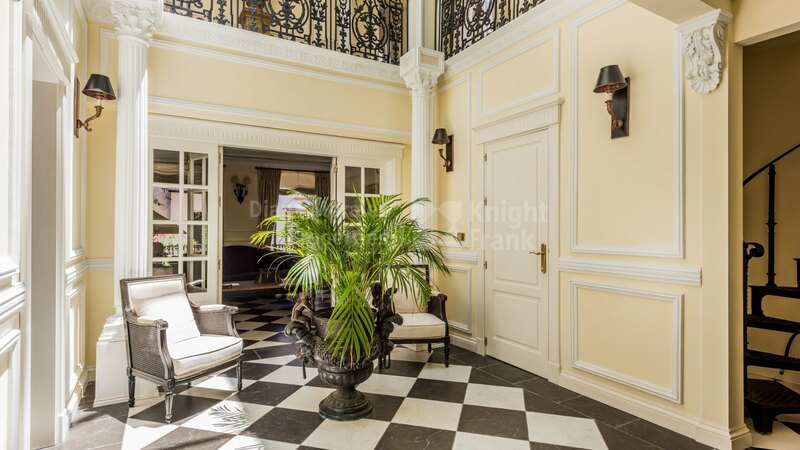 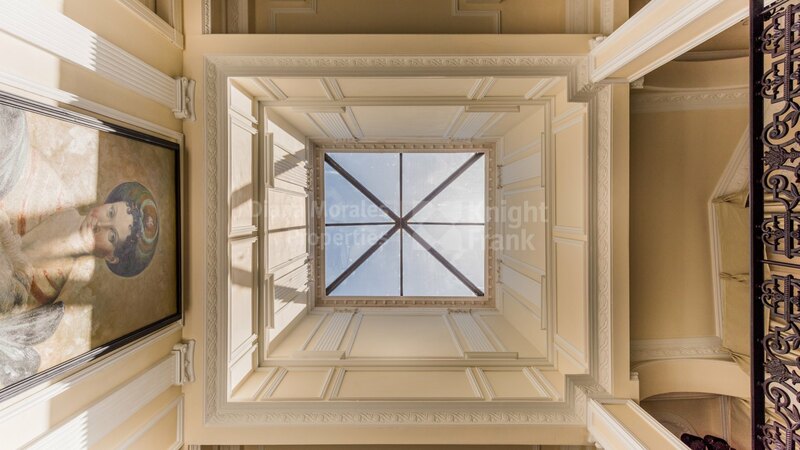 Spacious duplex penthouse with a central patio and skylight. 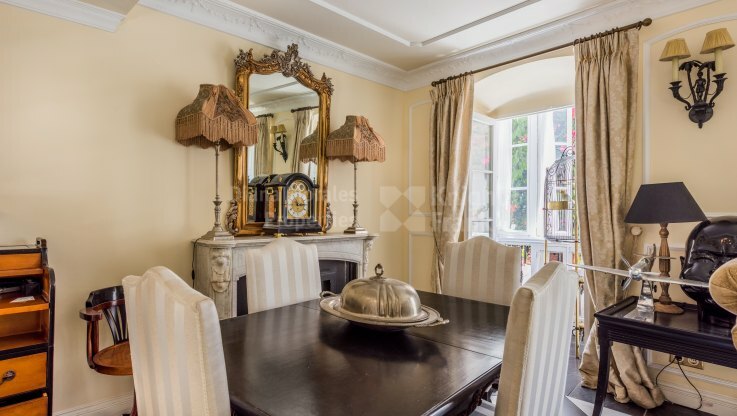 Living/dining room, open plan kitchen, bedrooms and bathrooms are situated on the first floor. 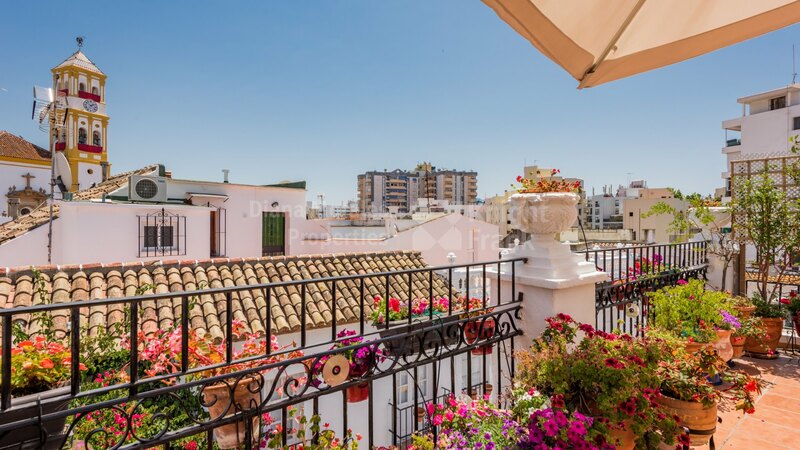 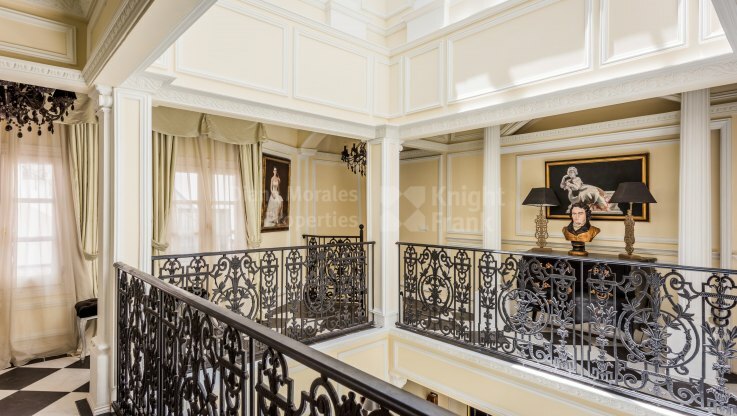 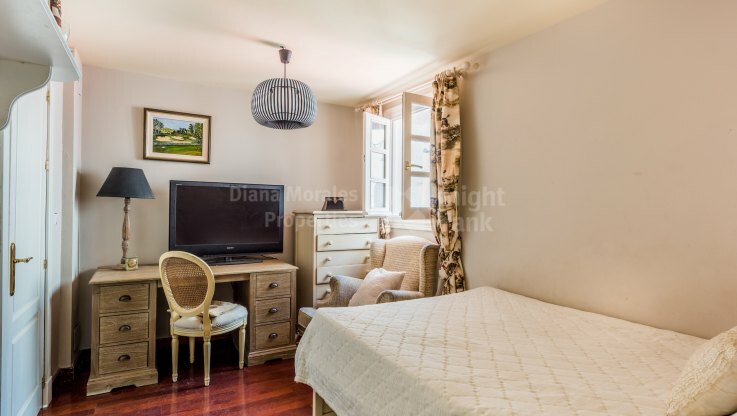 On the second floor, an additional living room that can be used for different purposes as well as the access to the solarium with views of the old town’s rooftops, church and the mountain, surrounded by flowers in the balconies. 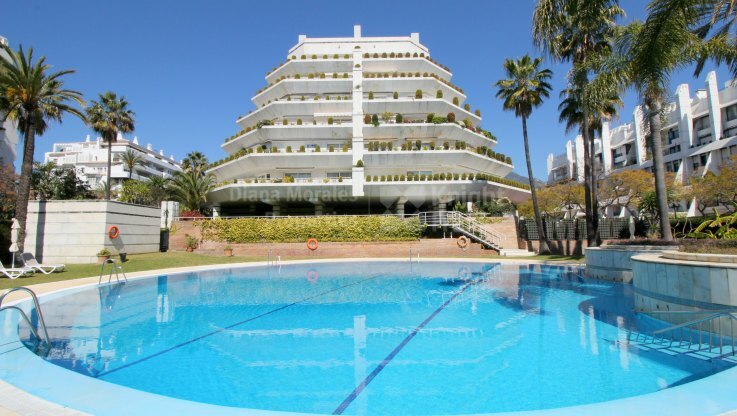 The location is a short drive from the sea promenade and the beach, as well as to all services. 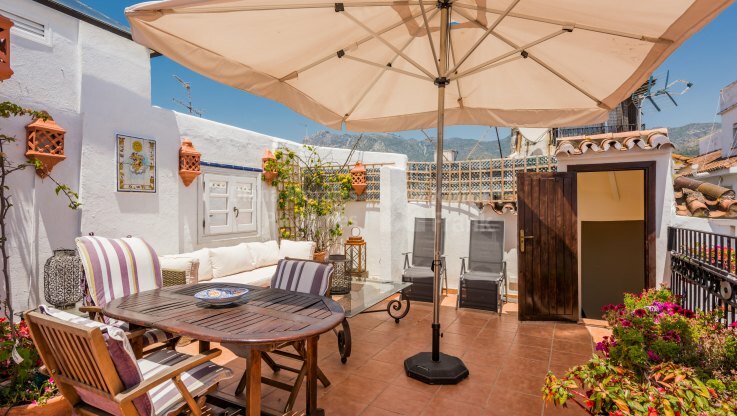 An opportunity for those looking for the authentic Andalusian living. 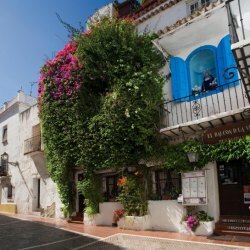 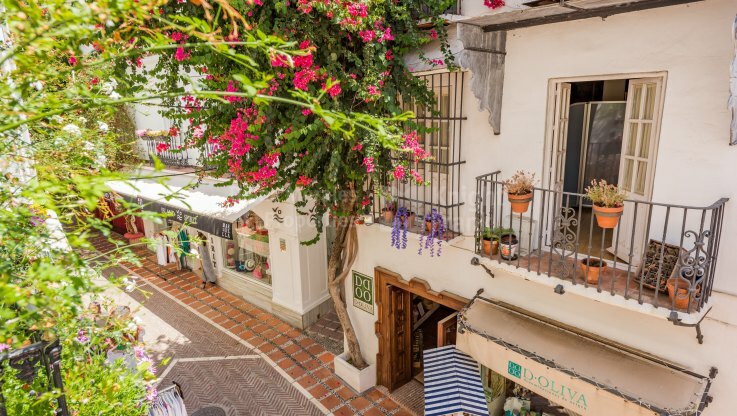 Those who thought Marbella is all about beaches, tourism, luxury residential areas and hedonism may have to think again, for right behind the main boulevard there is a maze of little streets and squares that make up Marbella’s charming Old Town.